Imagine your college-bound son or daughter winning a shopping spree to the local mall. They have exactly one and a half hours to peruse 100 stores and pick up as much merchandise as possible. If they were smart, your offspring would develop a strategic plan to make the most of this once-in-a-lifetime opportunity! The same kind of planning should be done for the annual admissions ritual known as the college fair. Not at any other time during your son or daughter’s college search will he or she have such easy access to a variety of higher education institutions. It’s important that you and your college-bound student take some time to prepare for this event before you decide on your campus tours! This sounds basic and silly, but you’ll be surprised how difficult this question might be for some teens to answer. Shoot for the stars with this discussion, not allowing cost or location to limit any options. Chat with your teen about his or her skills and interests, and identify potential majors that fit their current personality and lifestyle. For example, if your child has a spark for creativity, he may want to research schools with art, drama, music or writing programs. The guidance office or career center at your teen’s high school should have several assessment instruments available to help your student match her values with possible majors and careers. 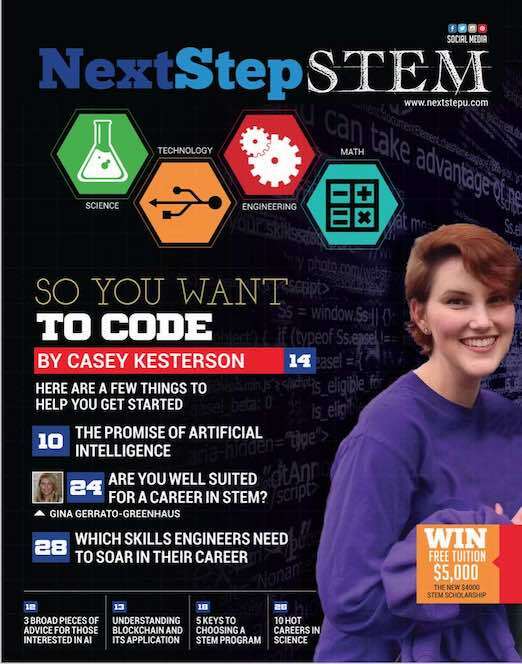 There are also a number of Web sites (such as NextStepU.com/Match) that allow students to type in the factors they are looking for in a college and generates a list of schools that match that criteria. Once you and your child have identified a list of 15 or so “very likely” and “maybe” schools, find out what colleges and universities will be represented at the fair. Your teen can get this information from his guidance counselor. You can expect to see approximately 50 to 60 colleges represented at fairs hosted by individual high schools. Countywide fairs, sponsored by a consortium of high school guidance departments and often held at community colleges or malls, typically draw admission representatives from 100 or more schools. The big daddy of all, the National College Fair, is sponsored by the National Association of College Admission Counseling (NACAC) and attracts 500 colleges and universities from all over the country. 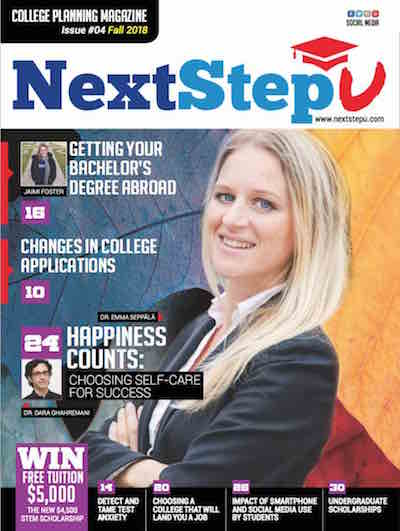 Get information about college fairs at NextStepUu.com/Eventsand nacacnet.org. To save time while you are at the fair, encourage your teen to prepare address labels to affix to colleges’ inquiry cards. Labels save writing time at the fair and ensure that college reps won’t have to decipher your teen’s chicken scratch. On the label, include the student’s name, address, phone number, high school name, graduation year and intended major or field of study. Arrive at the location of the fair about 10 to 15 minutes before its scheduled start time. Be certain your student brings her college list, address labels and happy personality to the fair. It’s also beneficial to have a list of questions to ask admission reps. Believe it or not, we like questions that really make us think. For example, you might want to inquire about learning support accommodations and services. Or maybe about the type of student that succeeds at that particular school. Do not use the college fair as a time to socialize with neighbors and friends. Use your time wisely, because the college reps are just passing through. Keep an open mind when moving from table to table. Chances are there will be at least a handful of colleges you’ve never heard of. Make it a priority to stop by the tables of two or three schools that are not household names. The reputation of a school or big-name university does not guarantee that it’s the proper fit for your son or daughter. Pick up as much literature as possible from a variety of colleges. Ask for a viewbook, application, information on specific majors and a financial aid brochure. Ask about campus tour dates. These resources are must-haves for identifying and keeping track of admission, financial aid and housing deadlines. Before leaving each table and moving on to the next, have your teen ask each admissions representative for a business card. This will provide both of you with a contact person in the admissions office, someone who might later be able to serve as an advocate for your student’s application and acceptance. After an hour and a half has passed, you may start to see some sleep-deprived admissions reps snoozing at their tables. This is a clear indication that the fair is ending, and it’s time to hit the road for home. Your next step? Relax. Watch some reruns of “Happy Days” or read a magazine. Whatever the activity, make sure it has nothing to do with going to college. The next day, help your teen sort out the materials from the fair, and begin reviewing them. Make a list of criteria such as major, cost, size, location, extracurricular activities, support services and admission requirements, and put these on a computer spreadsheet for easy comparison. For the colleges in which your teen is most interested, it might be beneficial to e-mail the admissions rep. Your student can reacquaint himself with the contact person from the college, and in writing express his interest in planning a campus tour to learn more. Congratulations! 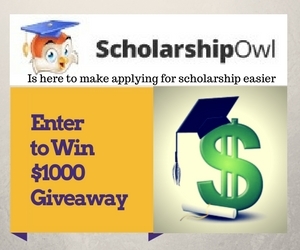 You should now have the confidence and knowledge to become a smart college fair shopper. Check out the table displays, ask questions about the products, and search for bargains, but most importantly, make it fun! Steve Young is assistant director of admissions at Kutztown University in Pennsylvania. He specializes in college-bound humor.